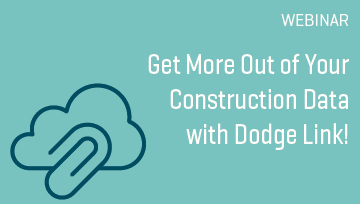 Stay connected with Dodge and the construction industry at these in-person and virtual events. 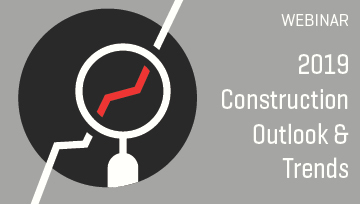 The CCI number dropped this quarter to 72, and this webinar explores what elements contributed to the lower score, along with some more positive developments since Q4 2018. 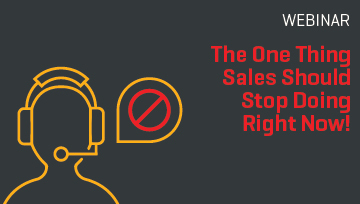 Join experts from Dodge Data & Analytics to learn how one small change in your sales process will put you far ahead of all of your competitors and could boost profit per rep by 50% or more. 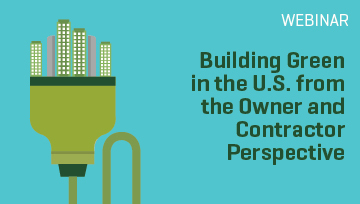 A look into the priorities that are driving green investments in the U.S. both from an owner perspective and the engagement of contractors in achieving green goals. A discussion of the Q4 report findings about contractors’ overall confidence in the market and how the construction industry is poised to embrace advanced technologies. Join Dodge Chief Economist Robert Murray and Senior Director of Industry Insights Research Steve Jones for the insights and details you need to plan for business success in 2019 and beyond. 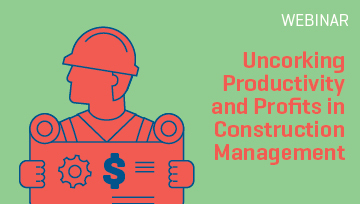 Learn how Dodge Construction Central can help you identify the best opportunities to grow your business, know who you’re competing with, evaluate potential projects, and turn architects or GCs into brand-loyal specifiers. 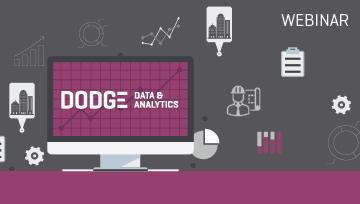 Dodge Link – Get More Out of Your Construction Data! 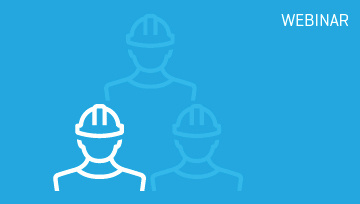 See a detailed view of the state of the labor market, then learn how to gauge its impact on your business and get practical tips on what you can do today to manage your business even in a tight labor market. 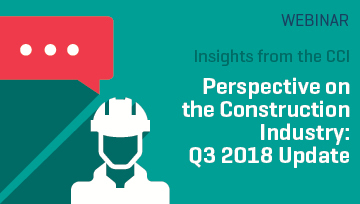 This webinar looks at what the Q3 2018 CCI report reveals about contractors’ overall confidence in the market and their biggest concerns and challenges. Learn how to combine better research and planning with faster, more efficient bid management workflows to boost your project win-rate. 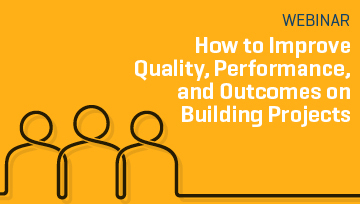 Join Dodge's Sr. Director, Industry Insights Research Steve Jones in an informative and engaging webinar where he shares highlights from the Project Planning Guide, including an innovative tool to calculate an appropriate contingency for a project based on its unique characteristics. 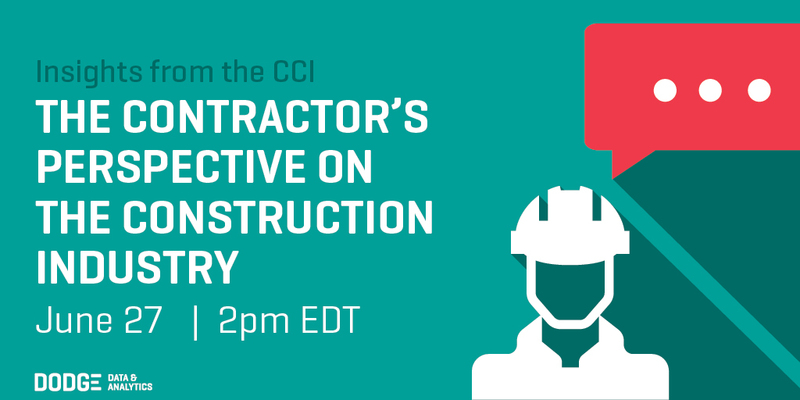 This webinar looks at what the current Q2 2018 CCI report reveals about contractors’ overall confidence in the market and their biggest concerns and challenges. 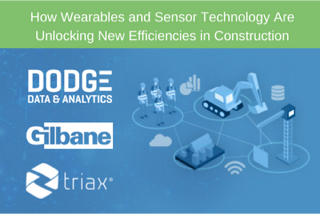 Join Dodge Data & Analytics, Triax Technologies’ Senior Data Scientist, and Gilbane’s Chief Information Officer for a live webinar on using Internet of Things-enabled insights to drive improved daily decision-making and larger enterprise-level initiatives. 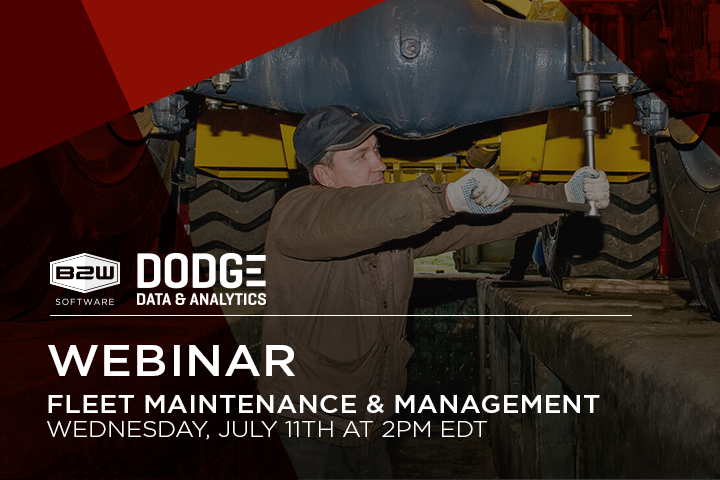 This webinar focuses on the challenges and opportunities around managing and maintaining vehicle and equipment fleets for heavy construction. 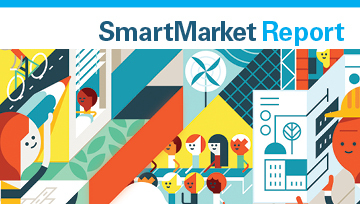 This webinar features data on sustainability trends drawn from three Dodge Data & Analytics research reports. 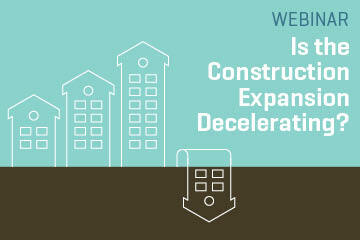 Is the Construction Expansion Decelerating? The expansion for construction has been underway for some time now. How long can it last? 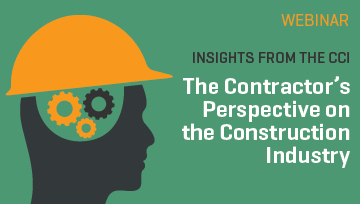 This one hour webinar panel addresses the current environment for construction from the vantage point of an economist, a general contractor, and a systems integrator. 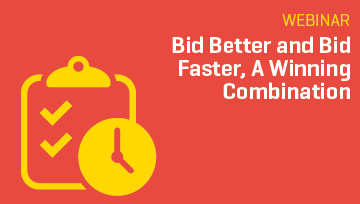 Learn how better bid research and planning boosts the efficiency of your bidding. 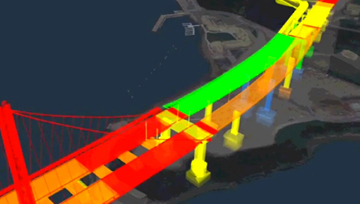 This webinar focuses on the impact of digital design and collaboration on heavy civil construction as well as the latest Dodge infrastructure project information. 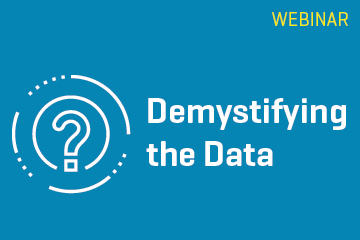 Learn how to get more out of your data by integrating Dodge data with the CRM or Business Intelligence tools that you use. 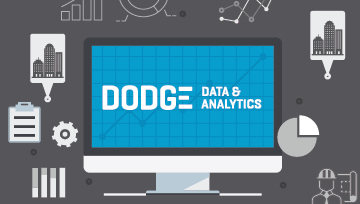 Dodge works with all of the leading CRM systems, so find out how you can use Dodge Data & Analytics to gain project insights and actionable leads. 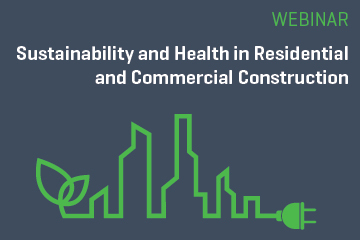 This webinar explains how and why U.S. owners, architects, interior designers, and contractors are constructing healthier buildings as a common practice. It oulines how the trend toward healthier building has increased precipitously over the last several years and the impact to the industry at large.